Explore Regents solutions to our Clients’ challenges, some of which you may share, by clicking on the banners below. Regents Capital Corporation is a national equipment leasing and financing company dedicated to delivering exceptional results to our clients nationwide. With a combined 100 years of experience and over $150 million in equipment finance transactions processed, we can tailor solutions to fit your unique business needs. President, Dennis Odiorne, and Chief Executive Officer, Don Hansen, have more than 30 years of experience in banking, equipment finance, capital market management and debt syndication. Hansen serves as a member of the ELFA Independent Middle Market Business Council Steering Committee and is a former Mayor of Huntington Beach, CA. 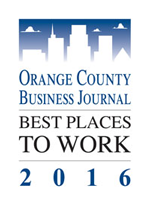 In 2016, Regents Capital received the “Best Places To Work In Orange County” award from the Orange County Business Journal. At Regents Capital, we want to be your equipment financing PARTNER, not just your provider. We are committed to taking on your financial realities as our own responsibilities. We will work with you to help overcome whatever challenge you face when securing capital for your business equipment. At Regents Capital, your reality is our responsibility. Our clients range in size across countless industries. We have established deep expertise in providing financing solutions to middle market firms with annual revenues from $10 million to $250 million. Our finance professionals are eager to turn your equipment financing realities into results. 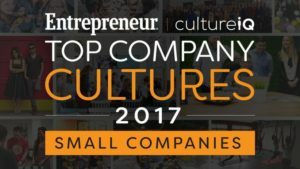 Give us a call at 888.901.4207 or complete the short form below.